EQUIPPING THE NEXT GENERATION TO REACH YOUTH WORLDWIDE! We believe in ongoing life change! We believe in ongoing life change after camp not just the “camp high.” More than just focusing on the individual student and adult worker, we teach them how they fit into the “big picture” of your youth ministry. Instead of a barrage of topics our camps direct your group onto a path that will perpetuate life change and grow your ministry. We strategically limit the size of our youth camps to under 500, and some are even smaller. We believe that huge crowds may be great for conferences, but nothing can replace the impact that personal relationships will have on your group. Youth leaders are valued by our staff, as we meet each morning to pray for the camp, for the students, and to plan together for the activities of the day. We get to know you, your leaders and your campers by name. Why spend more time and money in leadership training events when much of it can happen at camp? We will train your adults in timeless youth ministry leadership principles and your student leaders will get practical, hands on experience alongside our staff in leading Bible studies, games and team building. Our camps focus on strengthening your leadership team. They will pour their lives into your students and adults. Our summer interns are NOT paid to be at camp. In fact, they raise their own support to be with us on mission in the US and abroad…they really want to minister! The interns consider this a summer calling, not just a summer job. Their focus is on your campers’ walk with Jesus, not just the camp program! Our well-trained staff will spend quality time ALL DAY with your group. They will pour their lives into your students and adults. We look at camp differently. We look at camp differently, we have a tight philosophy on how camp works. Our speakers, band and interns are integrated into that philosophy. We don’t focus on headliners, we focus on content. Every aspect of camp is designed for your group to leave with just one thing from the worship times to the games to the drama, everything culminates in one point. *Missions Track may be available even though not listed. Please inquire with a camp registrar. **THESE CAMP REGISTRATION CONTRIBUTIONS INCLUDE ALL RECREATION. Click on the image for details and downloads. Home of Global Youth Ministry, our Christian Ministry conference center is located on top of Fort Mountain in North Georgia. One of our most exciting camp locations! This is a great place to take your students if you want the feel of mountain elegance without the long drive. 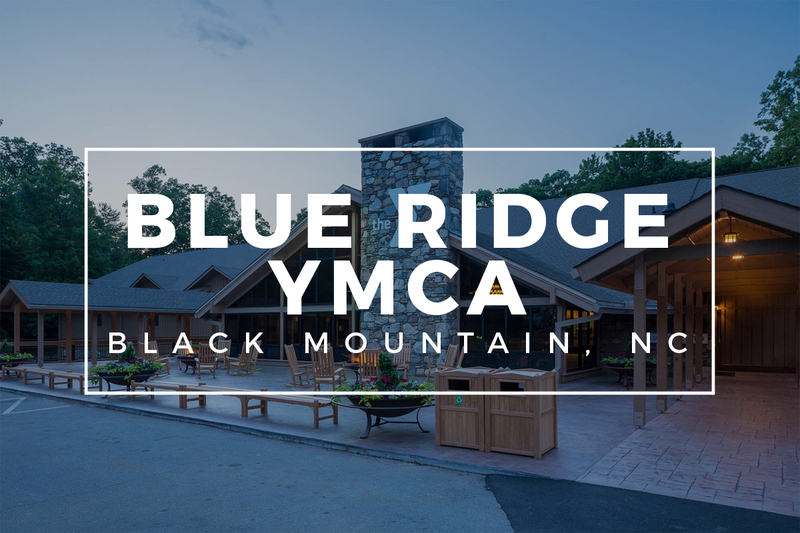 YMCA Blue Ridge Assembly is a full-service conference center situated on 1200 acres of woodland beautified by mountain streams, wildflowers, ridges, valleys and spectacular views. 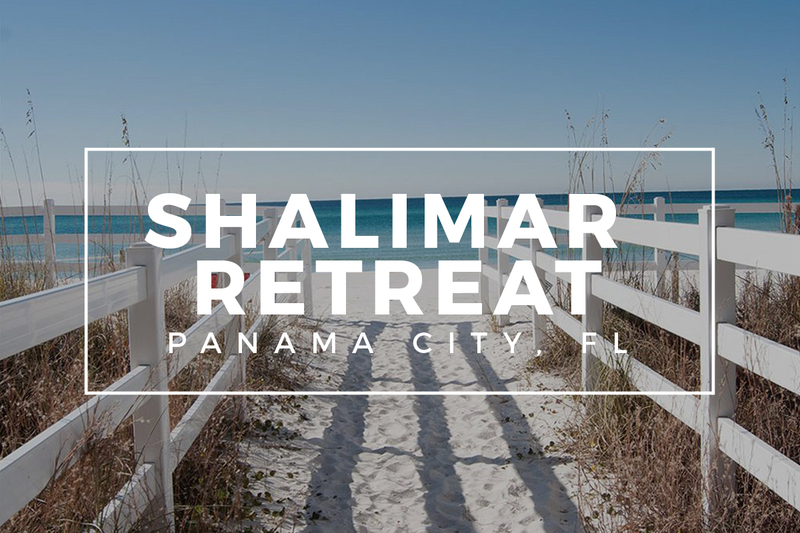 Shalimar provides an upbeat, camp-like setting for groups of all types. 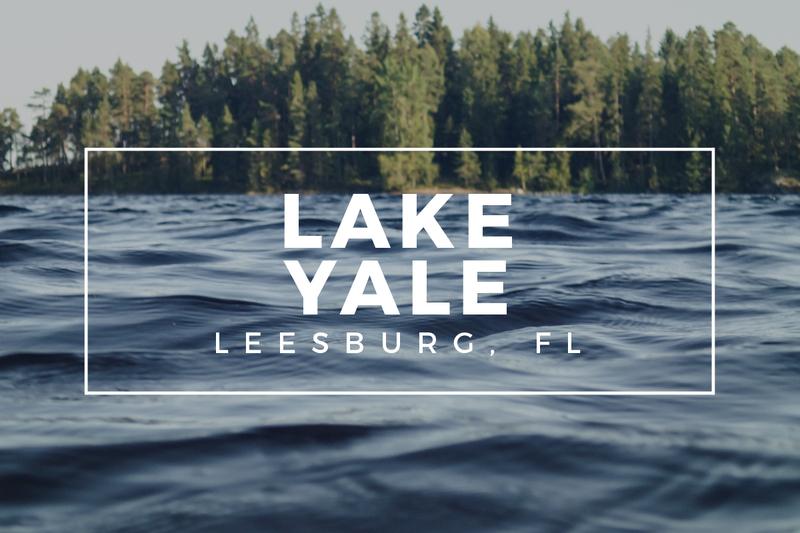 Located on 300 tranquil acres with a mile of lake shoreline in Central Florida near Wekiva Springs State Park and only 47 miles from Orlando, and multiple recreation options on-site. Go to our camps plus missions page for more about Mission Camps & Tracks. Reserve your camp space now! Find out more about how you can serve and have the best summer of your life! Global Youth Ministry has developed strategic partnerships over the years with ministry friends who share a common vision for Youth Ministry and a desire to help develop leaders among students. We want to expose your students to this gifted leaders, teachers and encouragers. 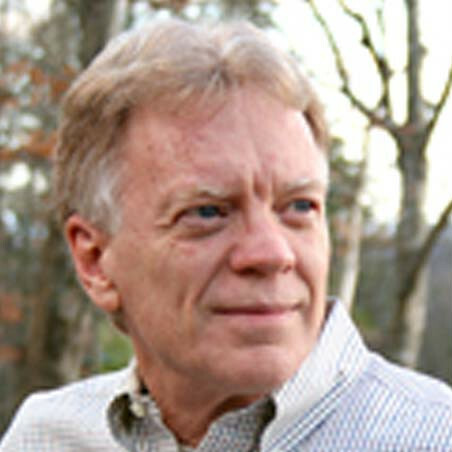 Roger Glidewell is the founder and Executive Director of Global Youth Ministry. Roger’s passion is to help develop leaders among your students and equip them to impact the globe with the gospel. Drawing from his years of local youth ministry experience, Roger helps students see that every part of God’s word is important to the details of our lives. Roger and his wife Kathi, live in Chatsworth, GA.
Jack is the Executive Stateside Director of Crossover CUPS Mission. Jack’s team led student camps on the East and West Coasts. He also produced a nationally syndicated radio and television show aimed at students for over 15 years. Now the Crossover CUPS mission impacts the lives of families in the Dominican Republic and Malawi. Jack is married to Lynette Eason and is the father of Lauryn and Will. He and his family live in Simpsonville, SC. Jack has spoken for many DiscipleNow weekends and student camps, including LifeWay’s FUGE Camps, BEACHCamp, and State Youth Conferences. Bobby McGraw has been speaking to diverse crowds for many, many years. He is the teaching pastor at Sugar Hill Church where he helps people grow up spiritually. He also speaks regularly around the country. Bobby’s primary focus is teaching with accuracy and clarity. 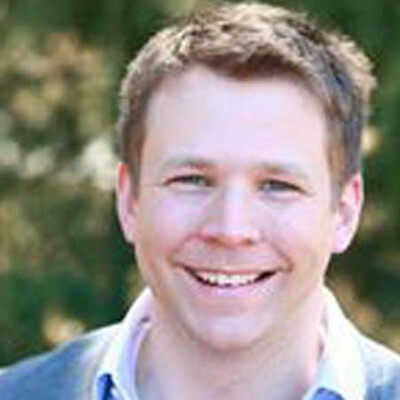 He’s spent years studying how to communicate timeless truths in a clear and compelling way. Bobby and his wife Laura live outside of Atlanta, GA.
Reagan grew up in the small town of Samson, Alabama. He left there and attended Liberty University earning a B.S. degree in Religion. Reagan has served as a student pastor for the last 12 years, as well as traveling the country speaking to students and leaders for camps, conferences and retreats. In 2013, Reagan and his wife Beth felt God leading them to plant a church in the heart of New Orleans. Reagan is the lead pastor of Lifehouse City Church and Beth is the worship leader. 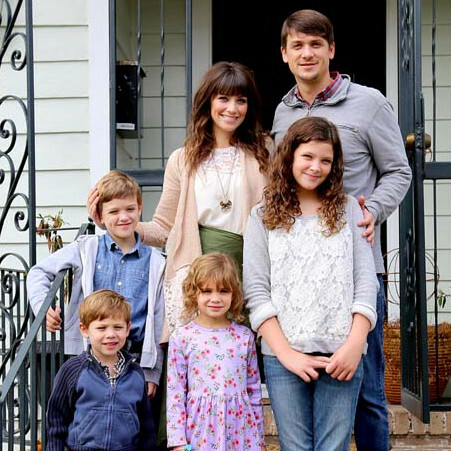 Reagan and Beth have been married for 12 years and have 4 children: Reece, Asa, CharlieAnne and Jude. 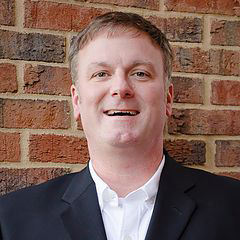 Having been a youth pastor for nearly 20 years, Steve moved to Ellijay, GA to work with Global Youth Ministry. 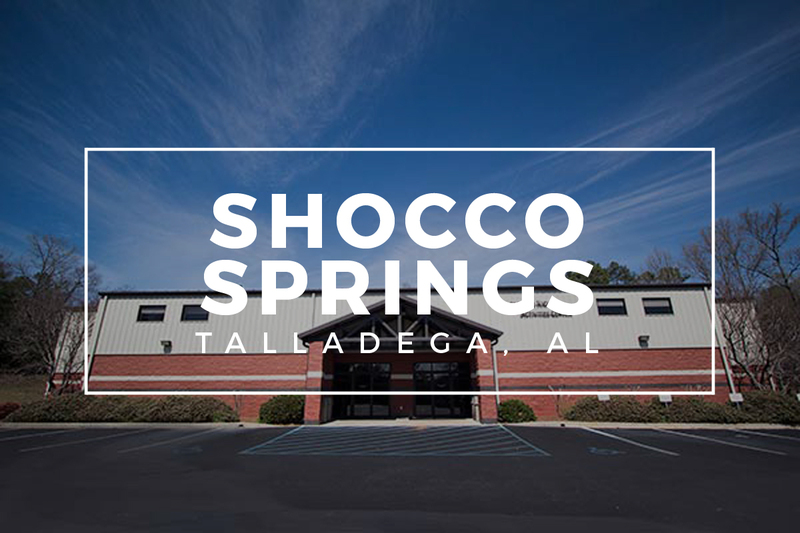 Over the course of a few years, Steve felt God leading him to start a church plant at the local Middle School in downtown Ellijay. In 2014, the Orchard Church relocated their thriving church to their newly purchased church campus and took the step from portable to permanent. 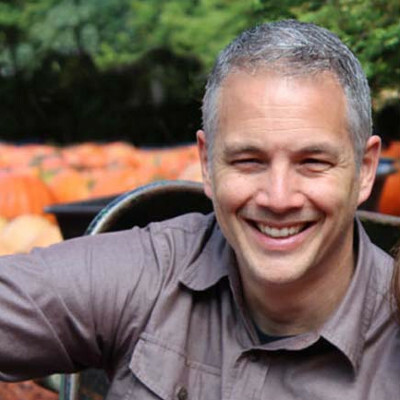 Steve and his wife Sherry currently live in Ellijay, GA and have 2 children. Remember why you take students to camp in the first place! Camps provide a unique 5-day “window” in which unsaved young people can be exposed to the claims of Christ! Think of it! Where else can I get that amount of time in that kind of spiritual environment to “show” an unsaved student what it is like to be part of the eternal family of Christ? They are surrounded by His love, His people, His Word! Hey, they come for the friends, the girls and the sports and recreation, but they could leave with the best friend of all, Jesus Christ! Camps provide the best opportunity to deepen the spiritual walk of my “core students.” Teens are so distracted today with so many things tugging at their busy schedule…my kids have palm pilots now, for crying out loud! Camp is my best shot at getting their undistracted attention for at least a week! During camp, I spend time with my campers re-enforcing their love for Christ. Camps do wonders for the unity of my student group! Only mission trips exceed the bonding effect of camp, and it is usually more costly to get ALL my students to participate in a mission trip (plus the focus is on others’ needs, not our needs) so that leaves camp as my best opportunity to spend a week building the loyalty, togetherness, and focus of my ENTIRE youth group! Realize that your time and effort to include every student at camp will be worth it…after camp! People want to be part of exciting things! So my job as the youth leader is to make camp IN, happening, exciting, the place to be! I already know that my students are going to have a blast at camp, so that ought to be easy, right? Not with the ones who need it most! So, I can’t depend solely on the usual ways to communicate camp—the posters, videos, and announcements. I’m going to have to engage in “guerilla warfare” against Satan to enlist my students, because HE knows as well as I do how important this single week of the year will be for many of them. The regular promotional efforts will just not cut it—these methods are not enough to convince my “uncommitted” students to risk a week of their lives on an “iffy” thing, or convince them that camp is really that important to THEM, not just the youth group at large! So what kind of guerrilla warfare is required for an “over-the-top” impact at camp? I personally enlist key students to pre-register for camp. Since teens are very relationship-oriented, they will feel a lot more secure about going to some event if they know that other students are going. So, I always sit down with certain key leaders and ask them to pre-register, because—as I explain to them—they could be indirectly responsible for some other student (s) attending the camp whose lives will be forever change for the Kingdom! Only God knows how they can use their influence for Christ to impact the Kingdom. This is a “stewardship of influence” issue which I bring to their attention. If they know they are going to camp anyway, then why not use their influence for Christ by pre-registering, and thus encouraging others to do the same? I phone every student who has not registered by a certain date. In my days at FBC/Orlando, this was a Herculean task! Thank goodness I had already seen the value of it in smaller churches! I went through the Sunday School rolls and compiled a “calling list” of nearly 600 names of students who had not yet signed up for camp. At first, I called them all myself. Why? Because I knew some of these students—many who were marginal attenders or absentees—would never come to Jesus without someone’s intervention in their behalf! Since I was unsure whether any other adults in their lives would be either as aggressive or desperate as the situation required to get these students to attend camp, that job was left to me alone! (Later, some adults began to invest in this phoning effort with me as they saw the importance of it!) Some summers I didn’t make it through my list, but I will never begrudge the effort, even though I got a lot of very discouraging excuses, and often felt personal rejection from some of those phone conversations! I never accept a student’s first “No” answer as my last answer until we are on the bus to camp! You know what I did? I called my marginal students on my “phone list” at night. I spent about an hour or so on the phone each night until the job was done. And I said to each precious student, “Hey, this is your youth pastor calling. Did you know that you were going to youth camp this summer?” Usually there was stunned silence or even sputtering protests on the other end of the phone. But I never let their excuses stop me from being insistent and persistent about their presence at camp. I knew that if I gave up easily, it would only communicate to them that I didn’t really feel as passionate about their presence as I first had implied! I kept painting them a picture of how great it was going to be to give up EVERYTHING else to come to camp (YES, even that trip to Paris with mom and dad)! After all, if I don’t believe in the importance of this event in their lives, why should they? I register students for camp till the buses depart from the church parking lot! I chose to make student’s eternal destiny—not human deadlines—my foremost priority! Therefore I have never told a student he could not come to camp if I could humanly make it possible for him or her to attend, even if he missed every deadline. However, I also instituted a series of “graduated” payment deadlines that made camp less expensive for those who paid on time. I reward “responsible students” without eliminating “tardy” students! I could tell you many stories of “last minute campers” whose lives were forever changed…and who went on to become “life changers” in God’s Kingdom. I wouldn’t trade one of those kids for even one story about how I taught some student a lesson by not letting him come to camp because of a missed deadline! Can you imagine a student saying to Jesus, “I might have been in heaven had I not missed a camp deadline.” Yikes! I enlist the entire student group to get their friends and acquaintances to camp! We re-form the youth group into special summer-only “teams” to experience all the activities of the summer together in a new and fresh way that is different from the school year. One of the ways in which teams compete with each other is to bring their friends to summer activities, especially youth rallies. We have even held a camp presidential campaign in which the students selected one of their older peers to be our camp “Pres.” These student “candidates” conducted a summer “camp-aign” (get it?) with silly skits, etc., about coming to camp. Of course the objective was to encourage guest students to come along with us to camp. It works! No one can motivate students to come to camp like their own excited and motivated peers! I enlist church members to give PARTIAL SCHOLARSHIPS for campers! Frankly, I’m not a big fan of “full scholarships” unless the need is dire. Most kids have access to some funds somewhere, even if only a nominal amount. When students invest nothing into an effort, they go into it expecting little. Or they drop out before the event even happens! Some investment on their part is good for them, for the budget, for everyone! But I also want to eliminate money as the excuse for non-participation! I designate a “Party Bus” (or van) to the “winning team” who had the most students attending camp. The winning team members ride in style to camp in the best vehicle. The party bus riders are provided with a free lunch, along with party favors, special individually-packed “party paks” for each winning team member, etc. Over the years, the Camp Party Bus became a big deal! Yes, all of this is hard work! I know it will be, and I choose to pay that price. I know that statistically, more kids make life-changing decisions at camp than at any other single youth event of the year! But, oh, has my work ever paid off! Our camp attendance at the church where I put these ideas into practice rose from 62 the first year to 627 the last year! Meanwhile Sunday School attendance rose from 173 my first year to over 400 the last year.The fruit of the hard work was evident! It pays off in long-term results in the spiritual lives of my students! Blessings on you as you labor in love! Before October 30: You may reserve your spot at any time before October 30 with NO deposit due until October 30. A non-refundable deposit is required to be postmarked to us by October 30 for each reservation, if you have already reserved, per person to hold your reservation past October 30. After October 30: Reservation deposits must be postmarked within 15 business days of your reservation. After 15 business days your reservation becomes delinquent and is subject to drop. In order to qualify for the quoted reservation cost, your deposit must be received or postmarked by the deadline for that quote. Please call 877 251 1800 ext 501 to pay by credit card. There is a 3% finance charge for use of credit cards. For all additions, the camp price will be determined by the date the deposit is postmarked. If some spots are reserved at the Early Bird price, then we will calculate your total accordingly. The same will be true for all spots deposited after the Early Bird discount. The number of people registered may be reduced at any time through January 15th and you will receive a full credit of the deposit toward your final balance. For camps through June 30th, all drops and cancellations after April 15th will be subject to an additional $50 fee for each cancelled registered attendee. For camps from July 1st through July 31st, all drops and cancellations after May 15th will subject to an additional $50 fee for each cancelled registered attendee. Final payment is due postmarked 15 business days prior to your camp start date. Any payments made after such 15 day deadline will incur a $100 late fee. After the 15 business day deadline, the ENTIRE balance will be due for all registered spots; no reductions in cost after the 15 business day limit even if you do not bring all of the spots registered. What is a sample daily camp schedule? What does Global request as a pre-registration contribution? Why do we require a pre-registration contribution and when are they due? Once you call and reserve space, your pre-registration contribution is due within 15 business days. Your contribution for camp not only covers the expenses involved with your church registration, but also helps to carry out Global’s mission to inspire and educate young people. These funds are used to confirm camp facilities, provide promotional materials, etc. Our goal is to provide you with the best experience possible. We know that coming to camp is a big deal for your ministry. By receiving your pre-registration contribution in advance, we can determine how much space is available and then begin planning for the right amount of people. Your pre-registration contribution is non-refundable. Our locations require us to guarantee the number of students that will attend each week. Once we pass the deadline date we are then locked in to that number, and facility contracts must often be secured as early as 1 year in advance. When you send pre-registration funds to us, we reserve space at the facility on your behalf for that number of students. For the above reason, we allow your pre-registration contribution to be rolled over until January 15 allowing you to apply dropped individual registrations toward your final bill. After January 15, pre-registration contributions are non-refundable and non-transferable to another camper. Dropped pre-registration amounts will be forfeited. What if we need to add people after we register? For all additions, the camp registration contribution will be determined by the date the pre-registration contribution is postmarked. If some spots are reserved at the Early Bird Registration Contribution, then we will calculate your total accordingly. Last Minute Add-Ons: We know how it is; some teen wants to go to camp at the last minute… the very one you have been praying for. What do you do? Call us! Arrangements can be made for last minute attendance if accommodations are available. An extra $10 per person will be added. The $100 processing contribution amount does not apply if you have sent in your final registration contribution and paperwork by the deadline. What if we need to drop people after we register? The number of people registered may be reduced at any time through January 15th and you will receive a full credit of your pre-registration contribution toward the final amount. For camps through June 30th, all drops and cancellations after April 15th will be subject to an additional $50 registration contribution for each cancelled registered attendee. For camps from July 1st through July 31st, all drops and cancellations after May 15th will be subject to an additional $50 registration contribution for each cancelled registered attendee. Any cancellations within 15 business days of your camp start date are forfeited and will be used toward the ministry. What does Global provide at camp? 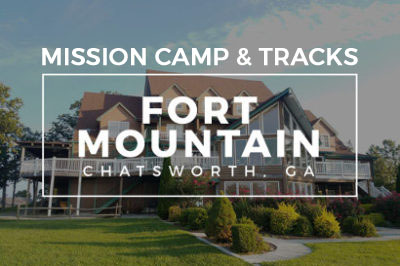 Lodging for each night of camp, meals, t-shirt, camp materials, and a full program, inspiration, and education of ministry with your campers. When is our final amount due and how may we finalize our registration contribution? Final amount is due postmarked 15 business days prior to your camp start date. We request a $100 processing contribution amount for any contributions received after the 15 day deadline. After the 15 business day deadline, the ENTIRE amount will be due for all registered spots; no reductions after the 15 business day limit even if you do not bring all of the spots registered. Please call 877.251.1800 ext 501 to pay by credit card. Credit card companies charge a 3% finance charge for use of credit cards. What should be included along with my final amount? What is the cancellation policy for camp? Through January 15, you may roll a pre-registration contribution over and apply it to your final amount. After January 15, all pre-registration contributions are non-refundable and non-transferable. If you drop people after January 15, you only lose the amount of their individual pre-registration contribution. We request an additional $50 cancellation contribution for each cancelled registered attendee for all camps through June 30th. After May 15th, we request an additional $50 cancellation contribution for each cancelled registered attendee for all camps July 1st through July 31st. Remember: We request that you assume full responsibility for the entire camp amount. Please, no exceptions except approved add-ons within the 15 day limit before camp, which may be finalized at camp. Do you have a waiting list for camp? If a camp fills up, you have the option to be added to a waiting list for the camp you would like to attend. We do not require pre-registration contributions until spots become available. Once you accept the spots, pre-registration contributions are due within 15 business days. If this is not received within 15 business days, the spots will be released to the next church on the waiting list. Are small children of adult leaders allowed at Global Youth Camps? They are allowed at camp, however, when small children are at camp, it will be more difficult for that leader to be a chaperone at camp. Children under 7 will have discounted registration rates and are not included in the total number or registrations. Infant to 2 years that require no bed space or meals – are complimentary. We request a contribution of $200 for any children under 7 requiring bed space and meals. Children 8 and over, we request a full camp registration contribution and these children are counted in the total number of registrations. We ask that no children participate in camp teams and remain with parents or chaperones while at camp. Is the camp registration contribution the same for adults as well as students? The camp registration contribution for Global Youth Camp is the same for youth workers and students. Youth workers and adult leaders do count toward your total number of registrations. Your adults will receive valuable training at camp, so bring as many as you can! How do you handle camp t-shirts? We want to get your T-shirts right! Please help us by sending in your t-shirt sizes with your final payment. If you don’t know the t-shirt size, send us your best guess. We have to order the shirts far in advance. We cannot guarantee that every student will get the exact size they ordered. What is the dress code at camp? Modest swim suits are for swimming only. Cover-ups to and from the pool area. Swim suits are to be modest one-piece. Girls-no french-cut, guys-no speedo’s. Long pants (guys or girls) or dresses/skirts (for girls) for Worship (evenings). Guys wear a shirt at all times on campus when outside your room. When can our group arrive at camp to register? Registration at camp is between 1:30 and 3:30 pm. Please be aware that no keys will be released before 1:30pm. We want your check-in to be as smooth as possible, so please time your arrival for no earlier than 1:30 p.m. It is very helpful to give our Registrar a cell phone number to call while you are enroute to camp in case of the need to be in contact. What if our room is damaged at camp? When you arrive at camp we will provide maintenance forms for each room. Each room must be inspected by a youth leader/worker when you move in. The forms must be completed and returned by the end of the 1st day of camp to ensure that you are not held responsible for prior damage. The last night of camp we will return these forms to you so that you can re-evaluate the rooms and record any new damage. You will be responsible for taking care of any damages with the facility staff. What is the key policy at camp? Most facilities charge for lost keys. We ask on the last day of camp that your return each key or provide the required key replacement cost. Can our bus driver stay onsite at camp? Most of the time this is possible, but due to the varied circumstances of each facility we are unable to make these arrangements for you. We ask that you coordinate the rooming and meals for your driver with the facility management directly. An extra amount will be requested. Can we get promotional materials for our camp? Absolutely! In fact, you may download posters and camp promo video clips that you can use from our website. At Global Youth Camp, selected older students have the opportunity to participate as Family Leader on their camp team. This role gives older students the opportunity to learn leadership skills under the supervision of one or more of our camp staff. Their responsibilities include assisting with recreation, helping with team activities, and even leading team reflections! The Family Leader program at Global Youth Camp sends your older students home more confident and better prepared to take the lead in your youth group. You may nominate the rising juniors, seniors, and grads in your group that you think would make good Family Leader candidates. What is recreation like at camp? Recreation is a blast at Global Youth Camps! Your student will participate in recreation each day with their teams. Rec time is usually team-building oriented activities that center around the week’s camp theme. Also, each facility offers a variety of extra recreation options that are available during free time each day. Depending on the activity and location, some locations may requre an additional amount to participate in these options. You and your students will receive detailed information about what is offered at your camp location on the website and when you arrive at camp. At Global Youth Camps, we try to book facilities that offer recreational options such as horse back riding, canoeing, the blob and other outdoor fun! Every camper at camp attends camp track times. Students will have options most afternoons. Students rotate through 3 different track times during their week at camp. Our Track Times have a biblical topical focus and allow your students to be poured into by our staff and college team leaders. There are a variety of tracks offered during our summer camps.